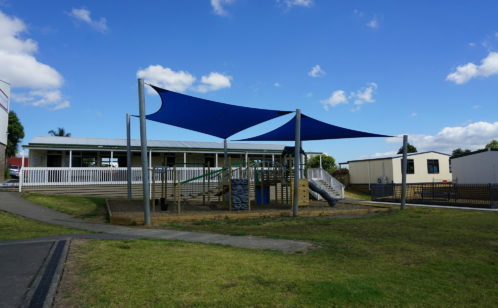 Playco is New Zealand’s leading supplier of sun shade for playgrounds, with a range of shade sails and commercial playground canopy options to choose from. All our shade sails are manufactured to withstand New Zealand conditions and have passed our stringent in-house quality controls. We can supply a free quote that can include installation costs, and offer an excellent after-sales service.